Someone should seriously give this ram anger management classes. 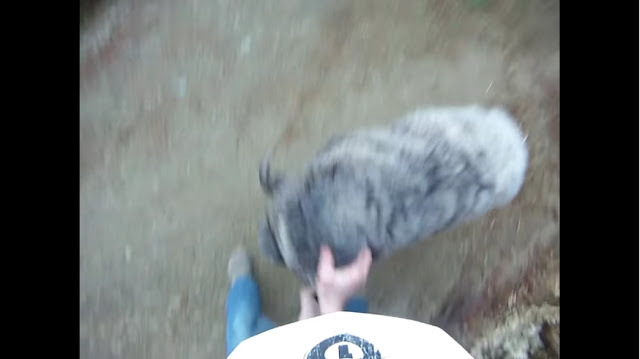 While this dude was taking a ride on his bike in the forest, a very angry ram stops him in his tracks. The ram which goes by the name of Rambro, attacks the unsuspecting motorist. 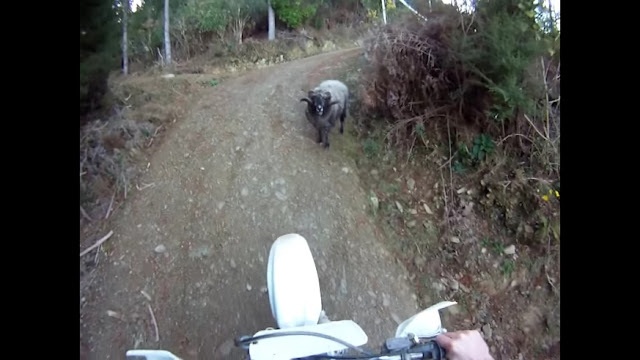 The poor biker had to run away from his back, fearing what the ram might to do him. He eventually returned to try and take his bike back and after much struggling, he successfully drove away from the furious ram. Thought this was funny? Then make sure to share it on Facebook and Twitter!